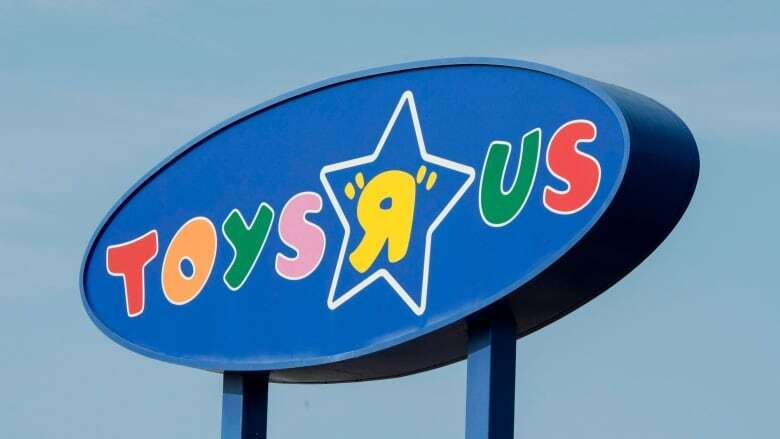 Toys R Us Canada says it's business as usual amid reports that the retailer's U.S. counterpart is preparing to liquidate operations in the United States. It's business as usual at Toys R Us Canada, the company says, even as reports claim the toy retailer's American counterpart will soon liquidate its U.S. operations. "We have no information or comment on the U.S. stories," said Clint Gaudry, vice-president of marketing, in an emailed statement late Thursday. Media reports Thursday cited unnamed sources familiar with the matter that said Toys R Us Inc. has so far failed to find a buyer or reach an agreement with its creditors. The company, which filed for court protection for its American and Canadian divisions in September 2017, could close all 880 of its U.S. stores as a result, according to the reports. A spokeswoman for the U.S. division declined to comment in an email Thursday. However, Gaudry said the Canadian business "is operating as usual." The company has about 82 stores in Canada, as well as an e-commerce site. The company continues to honour all of its customer policies and programs such as its baby registry, gift cards and loyalty points, he said. In January, the Toys R Us announced it would close about 180 stores in the U.S. "in the coming months." At the time, the Canadian division also said it was business as usual and reiterated its commitment to the same policies and programs. The company said it also planned to roll out enhancements to its baby registry and loyalty programs, among other changes in 2018.